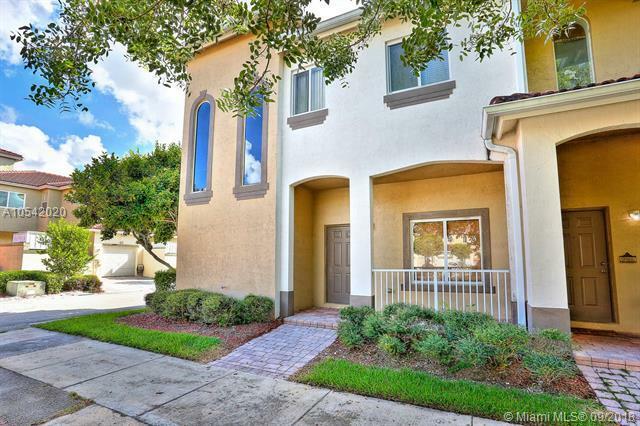 Corner 3/2.5 unit in the exclusive community of Arbor Park @ Keys Gate! Kitchen with island counter and eat in kitchenette. Garage and relaxing patio area. 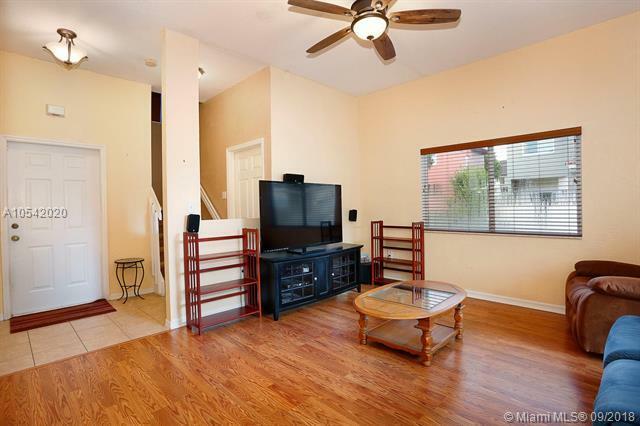 Walk up the stairs to your master suite plus two spacious bedrooms & bathrooms, laundry room. 2nd floor impact windows. 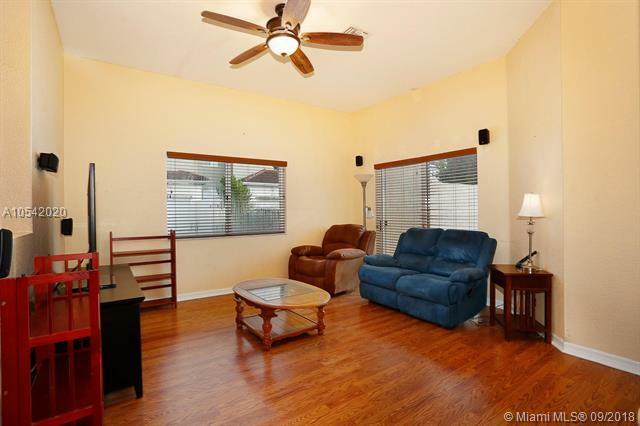 Enjoy pool, secure neighborhood & common areas. HOA dues include AT&T U-verse & Internet, guarded entry, 24 hr security patrol and more! 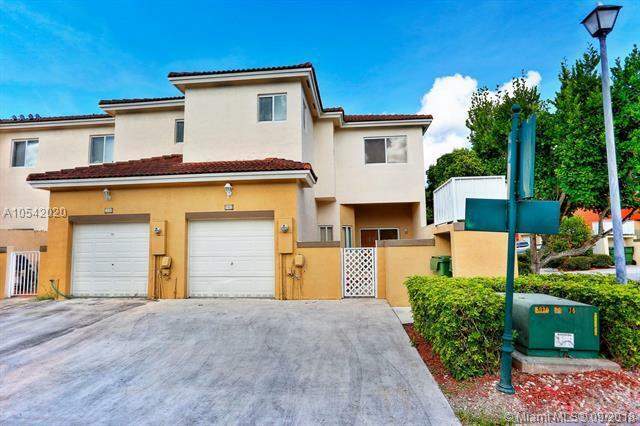 Close to Turnpike, Hospital, magnet schools and shopping. No Community Development District (CDD)Tax...SAVE $$$$.